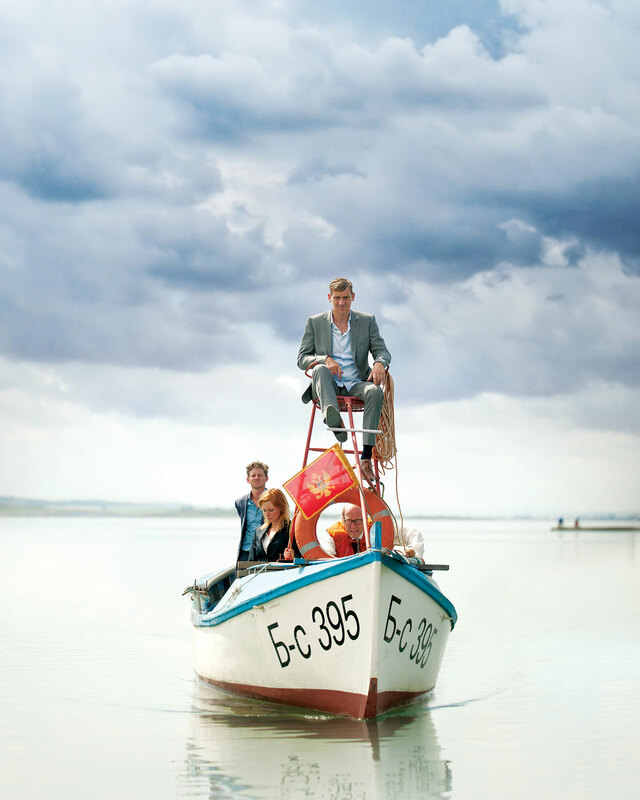 KING OF THE BELGIANS is a road movie in which a dormant King gets lost in the Balkans and awakens to the real world. King Nicolas III is a lonely soul who has the distinct feeling he’s living the wrong life. 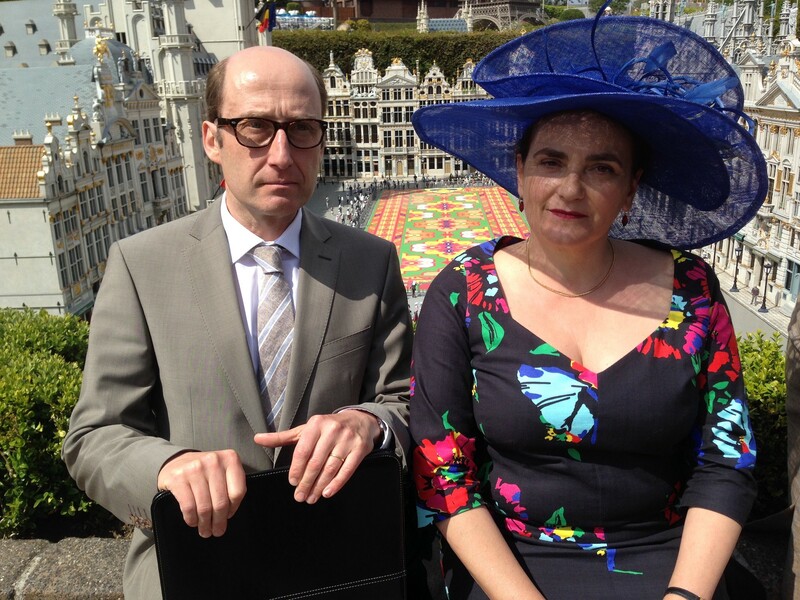 He embarks on a state visit to Istanbul with a British filmmaker, Duncan Lloyd, who has been commissioned by the Palace to shoot a documentary intended to polish the monarch’s rather dull image. The news breaks that Wallonia, Belgium’s southern half, has declared its independence. The King, bursting with purpose, must return home at once to save his kingdom. And for once, he declares, he will write his own damn speech. As they rally to depart, a solar storm strikes the earth causing communications to collapse and airspace to shut down. No phones. No planes. To make matters worse, Turkish security coldly dismisses the King’s suggestion they return home by road. But the King has no intention of waiting out this storm. Lloyd, sniffing an opportunity of historical proportions, hatches a dubious escape plan that involves flowery dresses and singing Bulgarians. Thus begins their undercover odyssey across the Balkans, a journey that’s loaded with wrong turns, startling encounters and moments of fleeting joy. An Icelandic volcano erupted and an idea was born: let’s drop a Belgian King in Istanbul, stir up a natural disaster, spark a political crisis and then launch him on a homeward overland journey, incognito, that features trip-ups, show-downs and moments of grace. Displacement as the essence of comedy, in other words. The challenge was how to actually tell this tale... The Royal Palace hires Duncan Lloyd, a Brit, to upgrade the King’s dull image. Lloyd’s lens is the sole prism through which we experience these six extraordinary days in the life of a King. And what about Belgium, a complicated little country that specializes in surrealism and compromise? The ongoing political turmoil in our peanut kingdom and Europe's ever-deepening identity crisis were a key source of inspiration. But the political tangent of the film remains secondary to the inner transformation of the King as he savors his anonymity and begins to discover his genuine yearnings. To enhance authenticity and spontaneity we often invited the actors to improvise. And we filmed chronologically. The situations become increasingly outrageous but actually remain delightfully believable. The result is KING OF THE BELGIANS, a road movie about a wayward monarch profoundly lost in the Balkans. Nicolas III, King of the Belgians, is a lonely man trapped in the mechanics of protocol. He is the symbolic head of a fragile country on the edge of implosion. Simmering inside him is the urge to be more than just puppet. All he needs is a storm to unleash his true self. 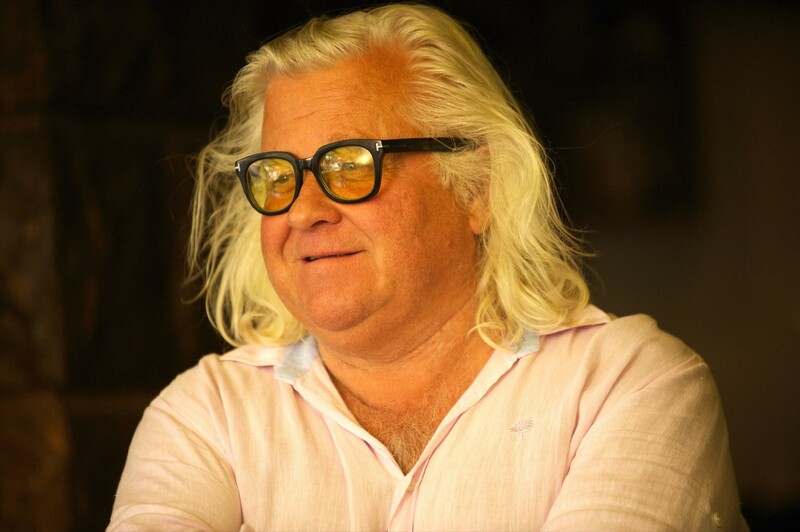 Peter Van den Begin is an esteemed Flemish Belgian actor known for his comic and dramatic roles in theater, TV and cinema, such as the award-winning film Allez, Eddy! 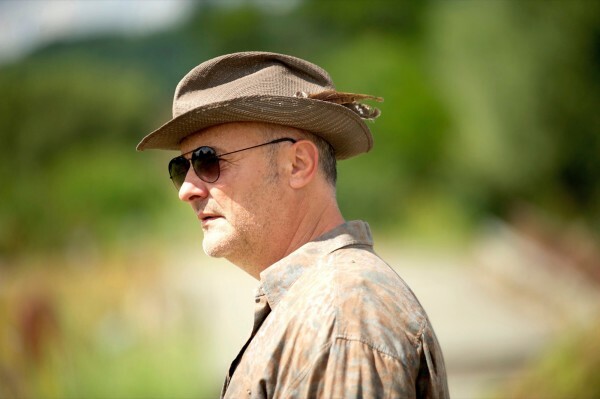 His first collaboration with the directors was in The Fifth Season in 2012 as the unforgettable ‘man with the rooster’. 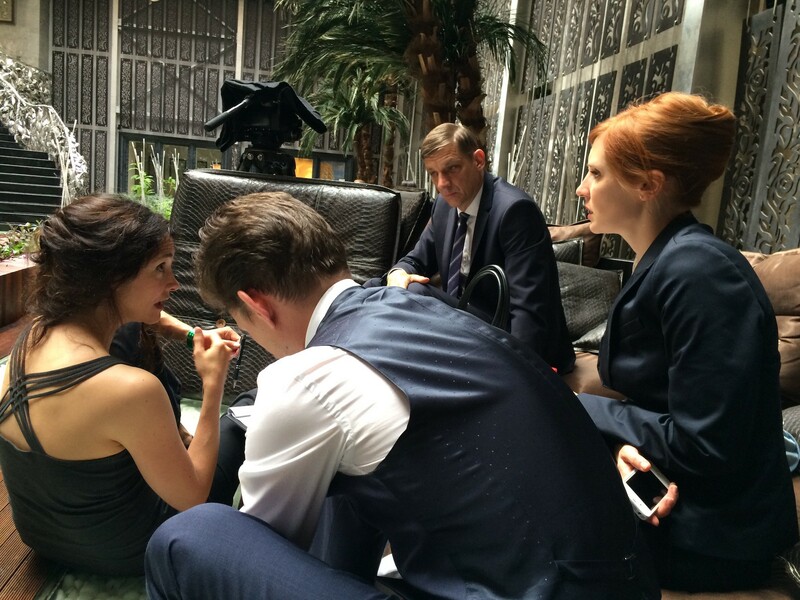 Peter plays the lead in the upcoming films by Nabil Ben Yadir and Nic Balthazar. Ludovic Moreau is a serious man who lives and breathes protocol. He had a successful diplomatic career before being appointed Chief of Protocol of the Royal Palace. He takes great pride in preserving the dignity of the royals. He is ill-prepared, however, for their bumpy ride through the Balkans. 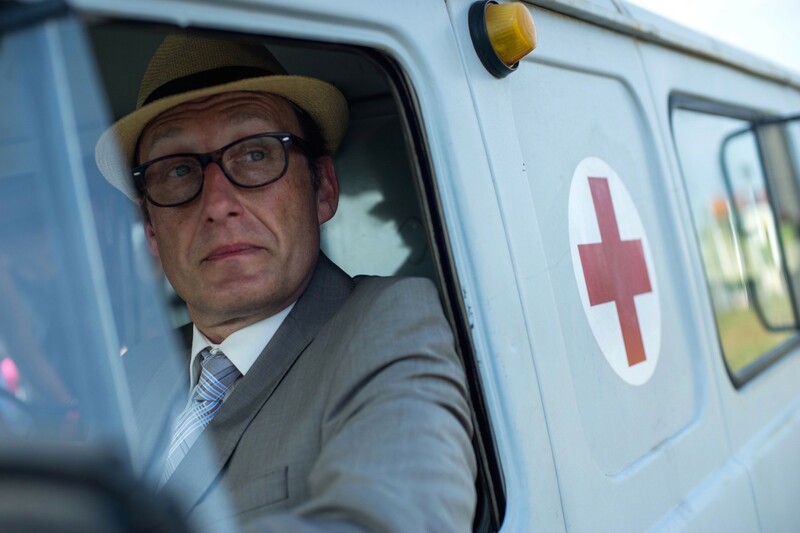 Bruno Georis is a versatile Belgian screen and stage actor with thirty years of experience. He has performed in over seventy theatre productions and appeared in multiple films. He produces and performs in his own shows that combine literature, poetry and music. He graduated with top honours from the Royal Conservatory of Brussels. 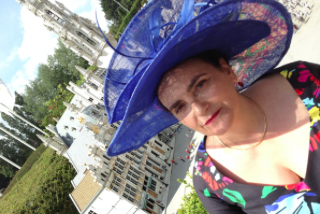 Louise Vancraeyenest had just graduated from a posh law school when the Palace invited her to manage the public image of the King. She prides herself on her tidiness and tight-lipped efficiency. Her sophisticated air quickly evaporates as the men around her begin to behave foolishly. Lucie Debay is a French-Belgian actress (INSAS 2009) celebrated internationally for her performance in Melody (2014) by Bernard Bellefroid for which she won Best Actress at the Montreal World Film Festival and a Belgian Magritte for Best Newcomer. Considered a rising star, Lucie has performed in many theater productions, short films and a number of upcoming features. Carlos De Vos, a former military cadet, is the down-to-earth valet to the King. The King, who appreciates Carlos' straightforward manner, regularly asks him for advice, which irritates everyone. Carlos doesn't believe in the monarchy as an institution. Nor does he have much faith in the future of Belgium. 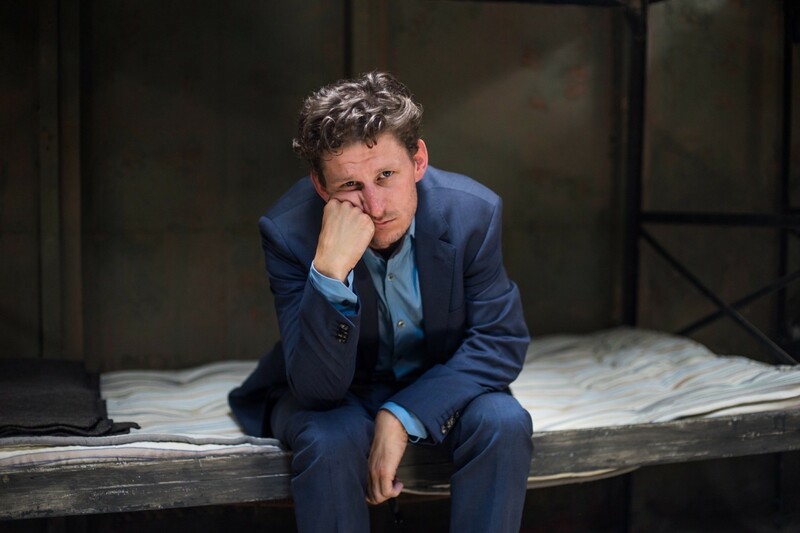 Titus De Voogdt is a prolific Flemish Belgian film, stage and television actor based in Ghent. He's had lead roles with top notch Flemish directors and starred in the Golden Globe nominated BBC-series The Missing. Titus has been awarded widely for his theater work as writer, director and actor. He graduated with a Masters Degree in the Arts for sculpture. Duncan Lloyd is a former war correspondent-turned-paparazzo. His film Sharpshooter about the Serbian sniper Dragan the Hawk during the siege of Sarajevo was never released. For years Duncan struggled with booze and ghosts then finally got back on his feet by covering royals. With King Nicolas III he finds himself in the right place at the right time. Pieter van der Houwen is an accomplished documentary photographer, filmmaker and academic, based in the UK and The Netherlands. His work has appeared in all major Dutch publications and internationally. He has worked extensively in Africa and is engaged in ongoing projects related to the economic and political power of the African diaspora. KING OF THE BELGIANS is his first acting experience. 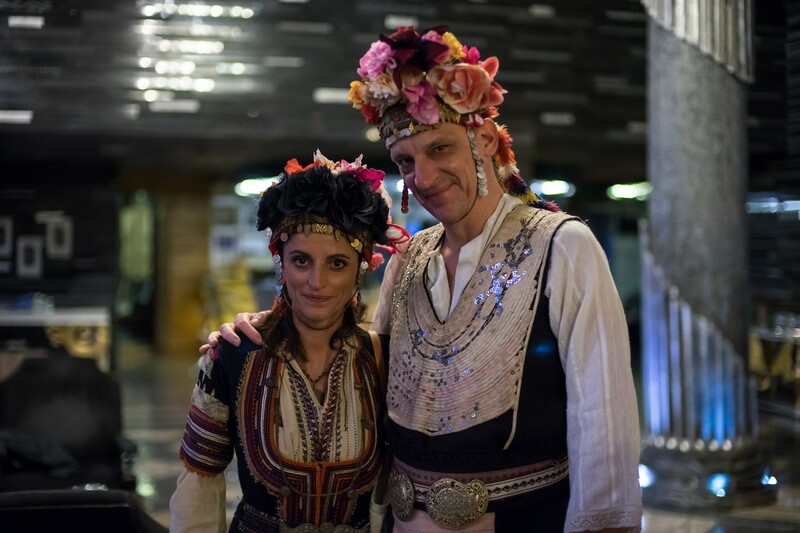 Ana is a Bulgarian folk singer from a small village where she and her mother run a humble shop and kebab diner. She’s the lead singer of The Black Sea Sirens, a traditional folklore troupe, whose members enjoy bickering as much as they do singing. Vibrant and ambitious, Ana leaps at the opportunity that arises when Duncan Lloyd and the Belgians enter her life. Nina Nikolina is a Bulgarian singer, performer and music producer of folklore, electronic and pop music. Nina has released ten albums and received numerous awards including the prestigious Song of the Decade Award for her widely recognized single Ti (You). Nina has represented Bulgarian music and culture at international festivals throughout Europe. Kerim Bulut, Deputy Head of Turkish Security, has performed loyal service for thirty years. He is a proud and diligent man who was awaiting his final promotion when the King of the Belgians entered his life. 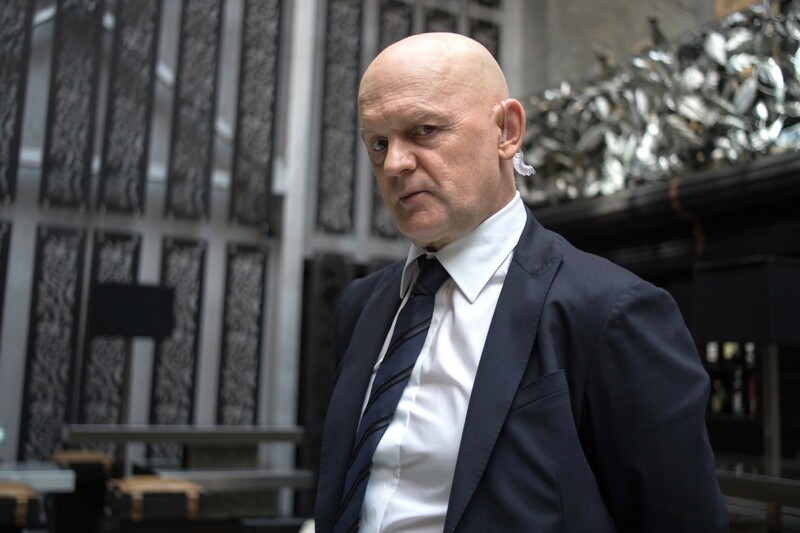 Valentin Ganev is a celebrated Bulgarian film and stage actor who graduated from VGIK in Moscow (actor's class of Sergey Bondarchuk), the oldest film school in the world. He has appeared in more than seventy films, ranging from Hollywood fare to the Taviani Brothers. Since 1996 he is a member of the troupe at The National Theatre of Bulgaria. Dragan is a former Yugoslavian Olympic athlete who ended up a sniper in the Balkan wars of the nineties. 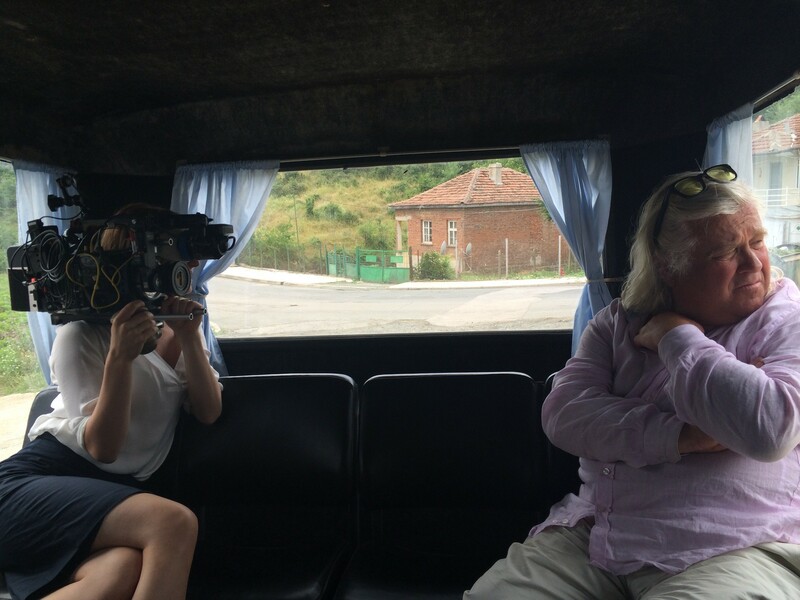 During the siege of Sarajevo he befriended a British journalist embedded with the Serbs, Duncan Lloyd, who made a film about him. Shortly after the war he begged Duncan not to release the film and he returned to his village. He has struggled ever since to live with the pain of his past. Goran Radaković is an accomplished Serbian actor and producer who began his acting career when he was 11 years old. Since he graduated from the University of Drama in Belgrade in 1988 he has had many roles in film, theatre and TV. In 1993, he established his own production company, Films Dakar. Queen Ursula marches confidently through her days bedecked with alarmingly large hats and with a firm grip on every aspect of her husband's existence. Until, that is, he heads off into the unknown in the company of Duncan Lloyd. The Queen had wanted Lloyd to capture the King's spontaneity, after all. But she gets so much more than she could have ever imagined. Nathalie Laroche is a highly appreciated stage actress in Belgium. A graduate from the Brussels conservatory, she has appeared for decades in contemporary and classical theatre productions. She has also appeared in numerous series, shorts and films, including The Fifth Season. Ton (The Netherlands) studied photography and art, which has had a major influence on his work as a cinematographer. During his career Ton has embraced both drama and documentary with the same passion and expertise, alternating between both with great ease. His work has appeared at numerous festivals such as Cannes, Berlin and Toronto. In 2007 he was awarded the Golden Horn for Best Photography at the Krakow Film Festival. 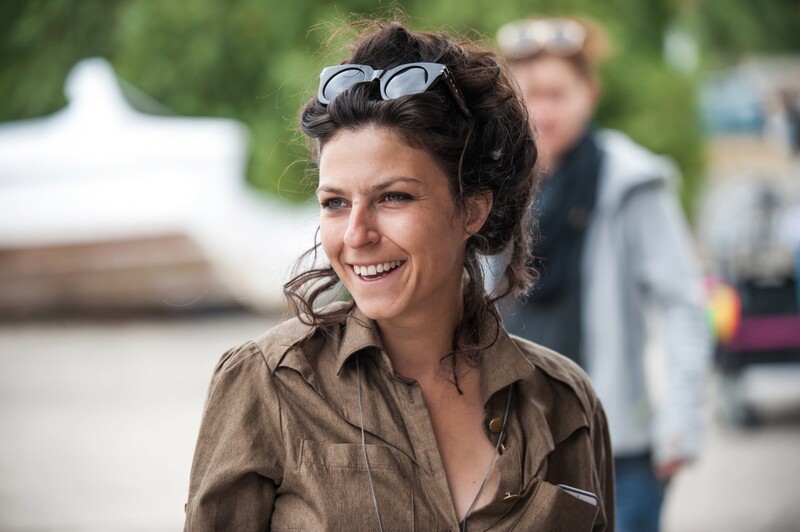 Sabina (Bulgaria) is a prolific production designer and art director with significant experience in international and Bulgarian fiction films and commercial work. Her dedication to her craft, her ability to adapt to various budgets and visions and her highly professional team have lead her to navigate a wide range of projects and gain a solid reputation within and outside Bulgaria. She successfully creates visual universes in which dreams turn into reality and real life turns into dreams. 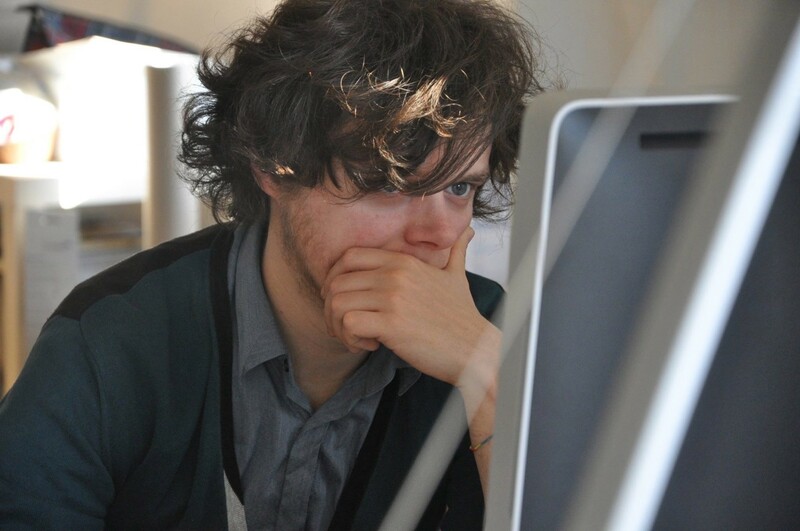 David (Belgium), a rising star among Belgian editors, finished his studies at RITS film school in Brussels with the editing of Gust Van den Berghe's Little Baby Jesus of Flandr, selected for the 2010 Quinzaine des Réalisateurs. He hasn't slowed down since. His work ranges from rigorous art house films, like those of Van den Berghe and Caroline Strubbe, to comedy, children's films and documentary. 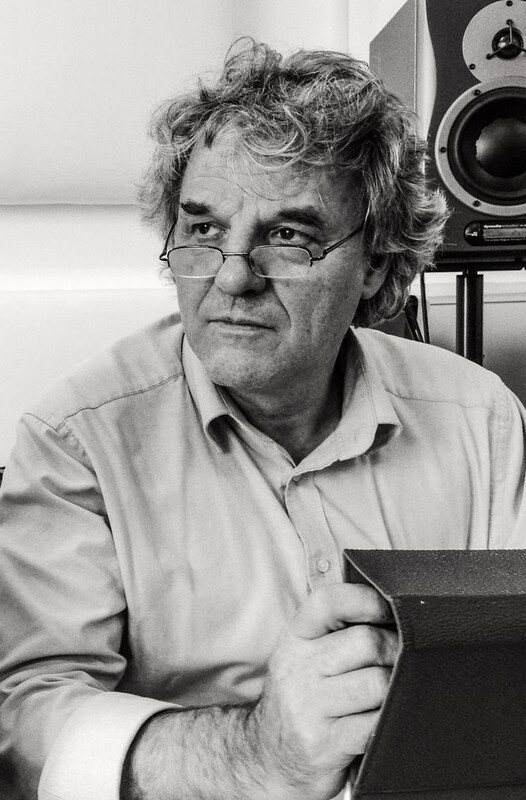 Michel (The Netherlands) has for three decades been composer, sound designer and re-recording mixer for over seventy fiction and non-fiction films. Since 2007 he teaches at the Dutch Film Academy and is a trainer at the Torino Film Lab and EP2C, the European Postproduction Workshop. 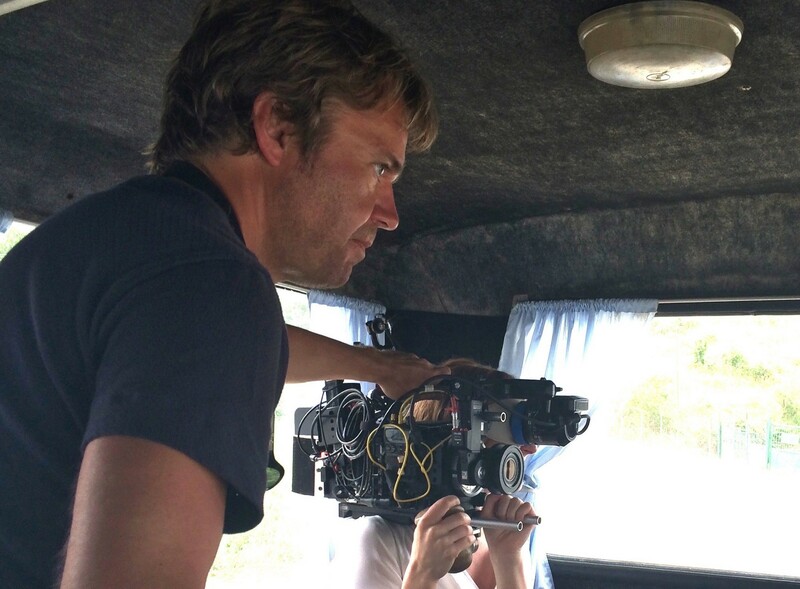 He has worked on multiple high-profile films including those by Sergey Loznitsa and Felix van Groeningen. Michel was composer, sound designer and mixer on all four feature films by Peter Brosens and Jessica Woodworth. Jessica Woodworth is an American-Belgian screenwriter and director. Jessica received degrees in literature from Princeton University (1993) and documentary filmmaking from Stanford University (1999). She was a stringer and line producer of documentaries in Paris, Hong Kong and Beijing in the nineties. 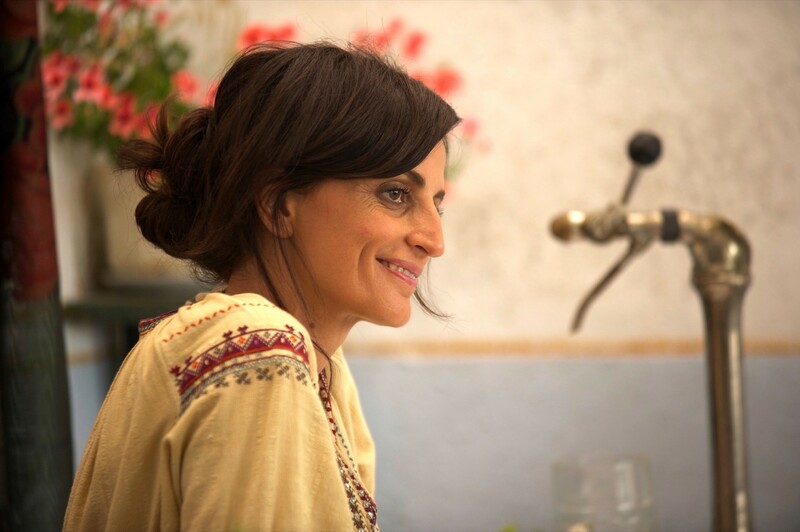 While on a Fulbright scholarship in Morocco in 2000 she directed and shot the documentary The Virgin Diaries, a co-production between European and American broadcasters. Jessica was the president of the international jury at Ghent Film Festival in 2011 and a jury member at Zagreb's International Film Festival in 2015. She is specialized in the direction of actors. 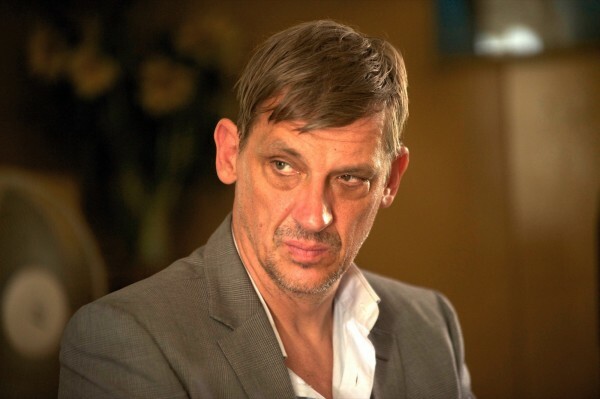 Peter Brosens is a Belgian independent producer, director and writer. Between 1993 and 1999 Brosens directed and produced his internationally acclaimed ‘Mongolia Trilogy’ consisting of the award-winning creative documentaries City of the Steppes (Joris Ivens Award, Cinéma du Réel, Paris), State of Dogs (Grand Prix, Visions du Réel, Nyon) and Poets of Mongolia (Mongolian State Award). Peter (EAVE 1994) is the Belgian member of d.net, a European network of independent producers. He was a member of various juries, including IDFA. 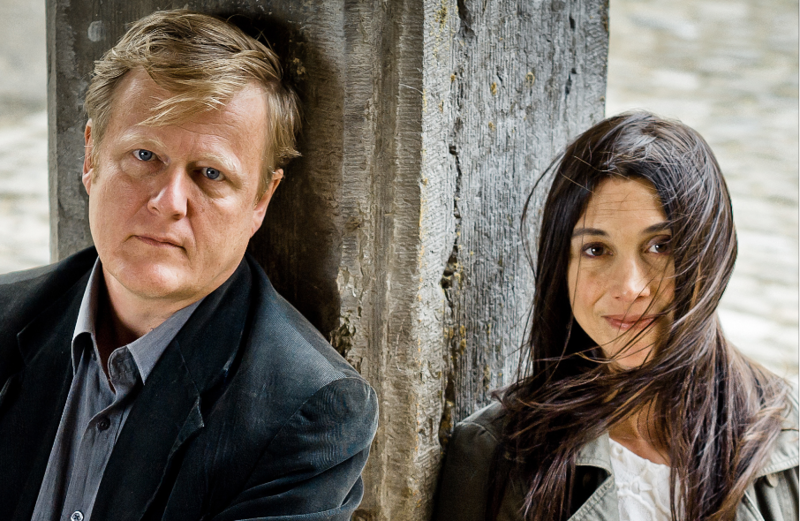 Bo Films is a Belgian independent production company founded by Jessica Woodworth and Peter Brosens, which operates since its creation in 2005 on an international level. Its feature films Khadak (BE-NL-DE, 2006 Venice Lion of the Future), Altiplano (BE-NL-DE, 2009 Cannes Critics’ Week) and The Fifth Season (BE-NL, 2012 Venice Competition) won 42 awards, were selected for 170+ festivals and received raving domestic and international reviews. 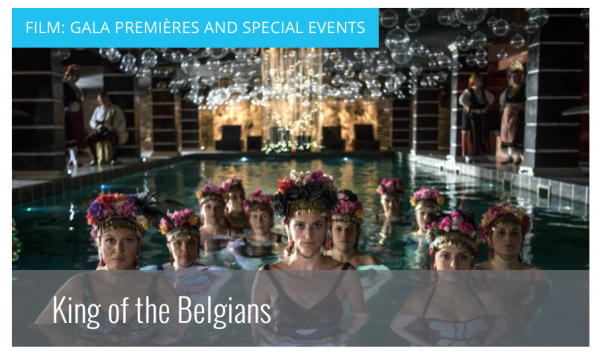 King of the Belgians (BE-NL-BG, Venice 2016) is their fourth feature. All four films were supported by both the Flemish and French communities of Belgium as well as the Dutch Film Fund and the MEDIA Programme of the EU. Entre Chien et Loup’s production policy focuses on high quality content and it is thanks to this emphasis that we have succeeded, since our creation in 1989, in imposing ourselves on the European audiovisual market. Maintaining and developing an ongoing access to distribution networks in the audiovisual sector involves a permanent and formidable challenge, particularly in a social environment where pre-digested image consumption has become standard. However, Entre Chien et Loup remains faithful to its basic intention: making films that combine a committed style of direction, of authorship and of topic, a strong sense of cinematography and the appropriate production that allows for their fullest ambition to be expressed. Topkapi Films is an Amsterdam-based company run by producers Frans van Gestel, Arnold Heslenfeld and Laurette Schillings. 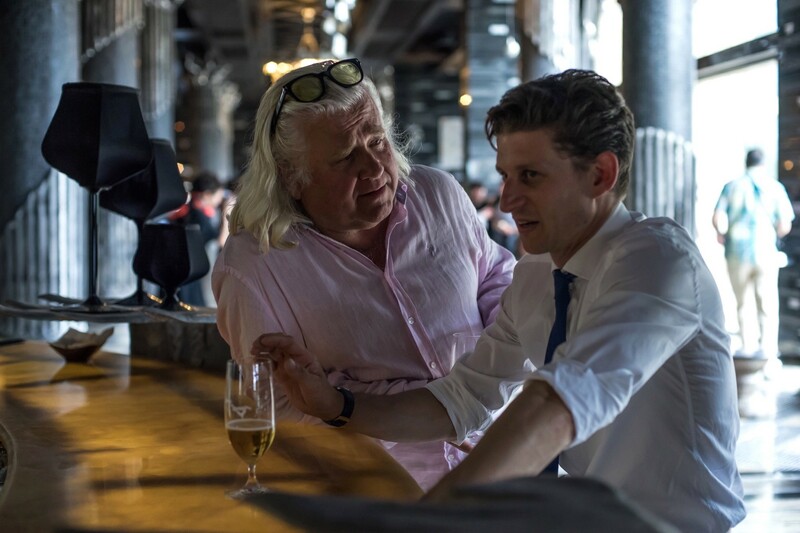 The company, well experienced in producing and co-producing feature films and television drama for the Dutch and international market, strives to build long-term relationships with writers and directors. 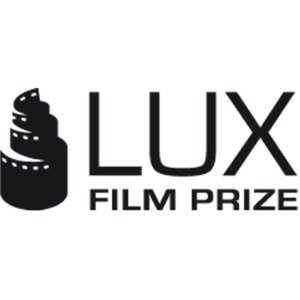 Titles successfully (co) produced include Frailer (Mijke de Jong), Public Works (Joram Lürsen), Belgica (Felix van Groeningen), The Commune (Thomas Vinterberg), All of a Sudden (Asli Özge), Out of Love (Paloma Aquilera Valdebenito) and The Broken Circle Breakdown (Felix van Groeningen). Art Fest Ltd. is a production, distribution and exhibition company. It runs Sofia International Film Festival, the biggest film festival in Bulgaria. Since 2004, a significant part of the festival has been the Sofia Meetings co-production market (pitching for first, second and third fiction feature film projects). Art Fest together with RFF International has (co-)produced more than 15 feature films and documentaries including the award winning co-production The World Is Big and Salvation Lurks Around the Corner by Stephan Komandarev, which was nominated in the Foreign Language Oscar Shortlist 2010. 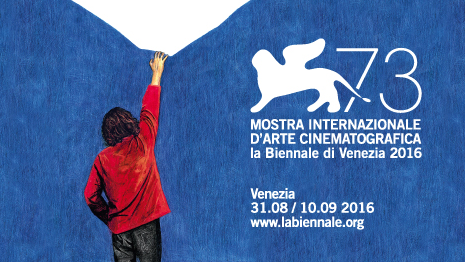 In the period 2004-2016 Art Fest has released over 80 films, mostly European. Art Fest also manages 'Cinema House' - the biggest art house cinema in Bulgaria. Olé! The King is going to Spain! The film has been selected for the official competition of Semana Internacional de Cine de Valladolid - Seminci! 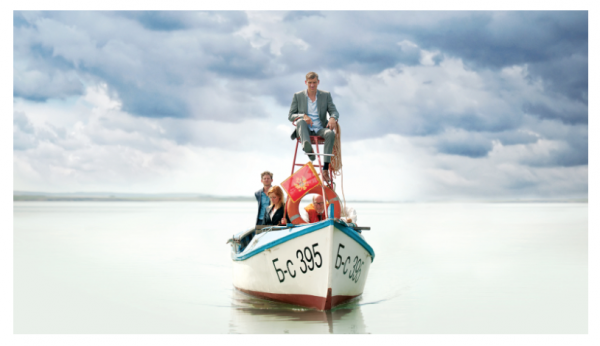 King of the Belgians has been selected for the 57th Thessaloniki International Film Festival that will take place November 3 - 13, 2016! King of the Belgians has been selected for the World Cinema programme of Busan International Film Festival (6-15 October). 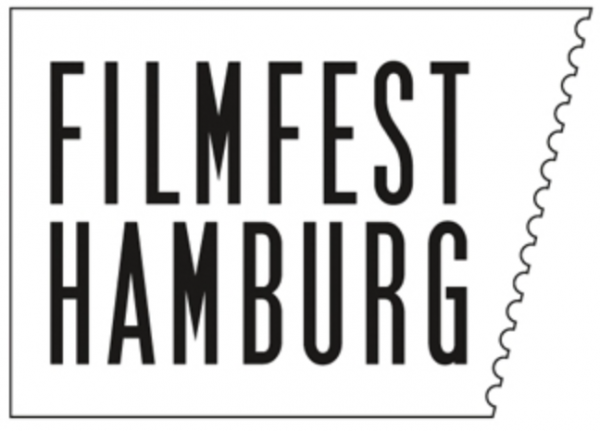 The King is travelling to Filmfest Hamburg! Ganz töll! Congrats to the entire cast & crew! Want to stay updated on the latest news?